NASA has just announced an ambitious plan to send a manned Mission to Mars in 2025; a phenomenal feat with great challenges ahead to do so. That’s right folks. NASA announced via NASA TV that they anticipate launching a manned Mission to Mars in 2025 – less than a decade in the future. 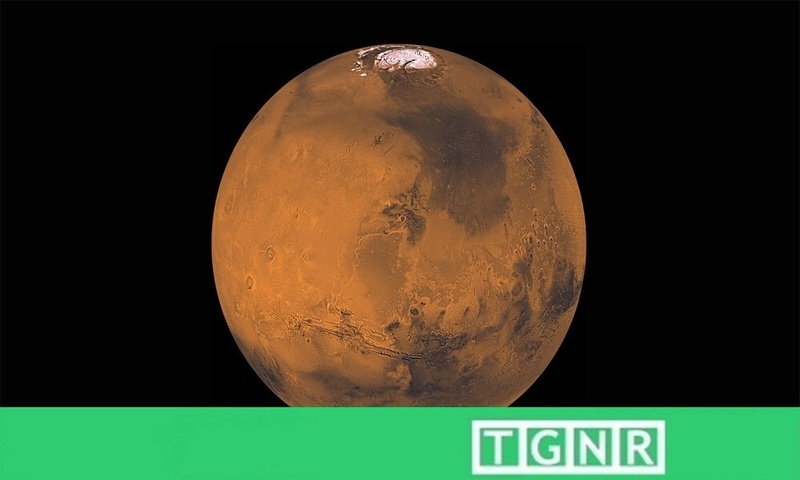 According to NASA, the astronauts would touch-down on the Red Planet by 2030. A hug step towards these goals was the successful launch of the Orion spacecraft on 5 December 2014. The craft took off from the Cape Canaveral using a Launch Alliance Delta IV Heavy rocket. The unmanned craft carrying 1,200 sensors reached a peak altitude of 3600 ft above Earth. After 4.5 hours hours of flight time Orion splashed in the Pacific Ocean bringing back important data on the heat shield, radiation, avionics and other information essential for future manned flights. Orion’s next test and the next step towards a Mars mission, will have the spacecraft attached to NASA’s Space Launch System (SLS) heavy-lift rocket which is still in development. NASA intends the flight path for the second launch to include a retrograde orbit around the moon. Read more at IFLScience and NASA’s Orion and “Journey to Mars” sites. Two Chicks Hatch For Endangered African Penguin!